Windows play a major role in the look and feel of your home. They can also save you money on your utility bills – especially living in Milwaukee where the weather is unpredictable. It’s no wonder getting replacement windows is such an important process, but how to you know if you’re getting the right ones for your home? In this article, we’ll give you 5 tips so you can get the best Milwaukee window replacement. First things first, you need to know what material you want your window frames to be made of. While that may seem small, it makes a big difference. Each material has unique benefits. It’s up to you to determine which one is best for your home. Below are the pros and cons of the most common window materials. Now that you’ve decided on a frame material for your Milwaukee window replacement, it’s time to pick a style. There are many different window styles from which to choose. Check out these different window styles and pick the one you like best. You can even mix and match them throughout your entire home. Casement: another common window style that looks great anywhere. Casement windows open out on a hinge using a hand crank. This way you have complete control over the air flow in your home. Sliding: easily slide open on a track with the pull of a handle. Since sliding windows are so easy to open, they’re usually found in hard to reach areas such as above kitchen sinks. Awning: they’re hinged at the top and open out from your home. This creates an awning affect so you can open your windows no matter what the weather without the fear of water leaking into your home. Hopper: the opposite of awning windows – hinged at the bottom and open into your home. Hopper windows make a great basement window. Picture: an inoperable window. Picture windows give the best sight lines and allow the most light into your home. While they’re often found in living rooms and family rooms, they’ll look great in any room. It may be best to pair picture windows with operable windows so you still have control of the air flow in your home. Bay: extend from the facade of your home. Bay windows are made up of 3 different windows – a picture window in the middle and a casement or double hung window on each side. Bow: similarly to bay windows, bow windows extend outward from the facade of your home. 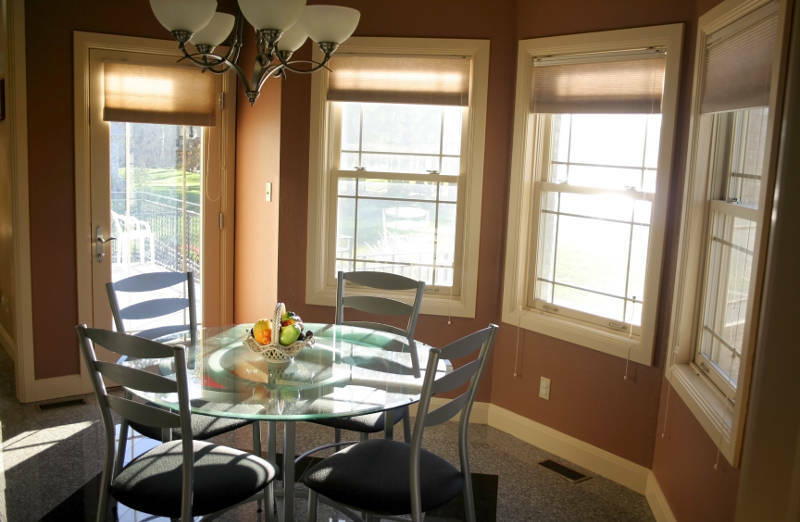 They consist of 3-5 windows made up of any combination of picture and casement windows. Garden: another window style that extends out from the facade of your home. Garden windows are a great place to grow plants and herbs. They’re often found above the kitchen sink. Architectural: another inoperable window. Architectural windows are uniquely shaped to add curb appeal to your home. They’re often paired with other window styles. 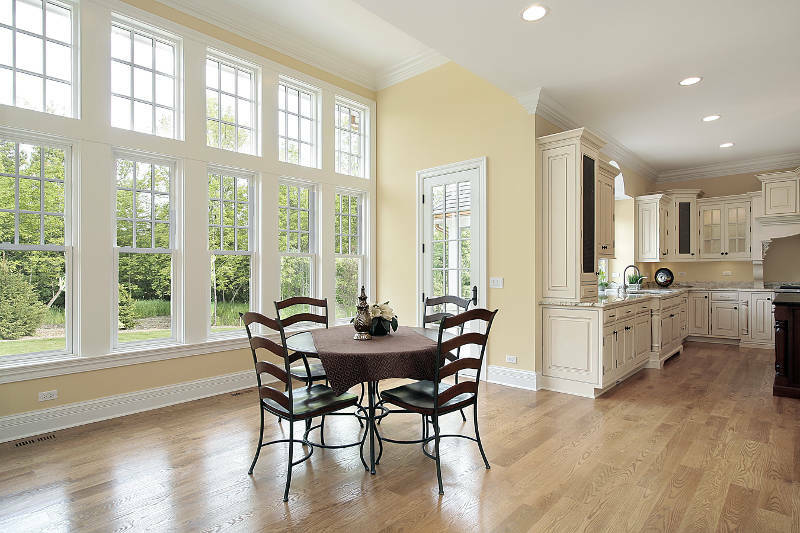 To ensure you get the best Milwaukee window replacement, your windows must be energy efficient. It’ll make your home more comfortable year round by keeping unwanted air from entering your home. This will also lower the price of your heating and electric bills since less energy is being used by your furnace and air conditioner to regulate temperatures. So how do you know if your windows are energy efficient? They have to be double or triple pane, argon gas-filled and well caulked. When in doubt, look for the Energy Star sticker. If you have single pane windows, you’re in trouble. That means there is one piece of glass in the frame. You need something better than that if you’re expecting to stay warm this winter – especially living in Milwaukee where the winters get brutal. Double or triple pane windows are the answer. There are two or three pieces of glass in the frame. The extra layers of insulation will prevent heat from escaping your home and lower the price of your heating bill. To top it off, many double and triple pane windows contain argon gas. Argon is much denser and moves slower than normal air, making it difficult for heat to escape your home. This makes it virtually impossible to feel the harsh winter weather from inside your home. Next you’re going to want to check the caulk of your windows. Caulk is applied around the gaps in your window to prevent outside air from getting into your home. Before winter begins, make sure you check around your window for air leakage. You can do this with the flame test. Move a lit match, lighter or candle around your caulk. If you see the flame flicker, that means a breeze is coming through your window caulk and it needs to be replaced. It’s extremely important that your measurements are exact otherwise your Milwaukee window replacement is going to go poorly. 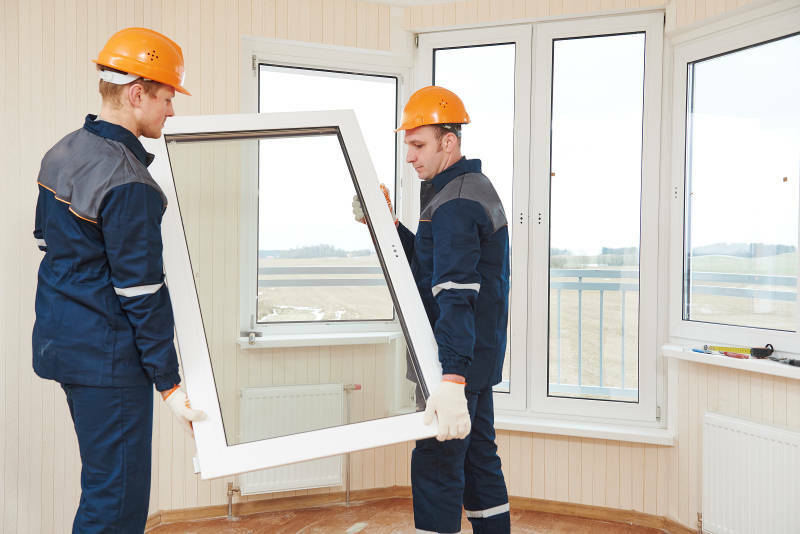 If your replacement windows are too big, they won’t fit into the opening and if they’re too small, you’ll have outside air flowing into your home. You need to be precise with your measurements or hire a professional, which leads us to tip number 5. How do you determine a company is right for your replacement window project? How do you know what company you should use? We have a couple of things you should look for in a window company. It’s important to know how long a window company has been in business. The longer they’ve been around, the more experience they have installing windows. Do you really want someone working on your home who doesn’t have year of experience? Of course not! So how much experience is enough experience? Around 10 years is a good start but there’s no such thing as enough experience. Look for a company that’s been trusted by hundreds of thousands of homeowners over decades – like Feldco. Sometimes there are issues with new products. We’ve all been there: – computers, TVs, etc. The same can be said for windows as well. That’s why it’s important to chose a replacement window company who stands behind their product with a warranty. If you need replacement windows in Milwaukee, get your free quote from Feldco now.